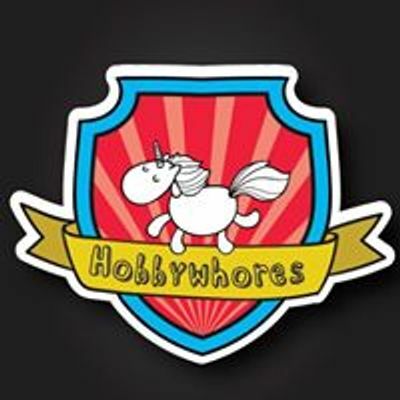 Ladies of Hobbywhores, let us once again convene for an evening of self-improvement and discovery, powered by wine and Scampi Fries. Heavy metal ballet with Bridie Mayfield! A stand-up set from Diona Doherty Hegarty! "And another thing...": A communal ranting/anger management experience hosted by Amy McGreevy! Tickets are non-refundable unless the event is cancelled and are non-transferable due to the great booking nightmare that was HW #13. 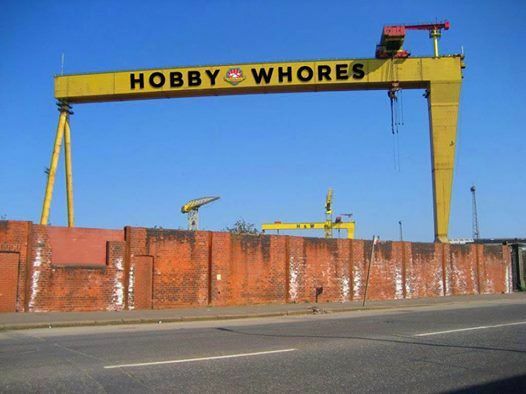 Note: This night is not for the easily offended, judgey, non-sweary or knob-headed. Don't say we didn't warn you.